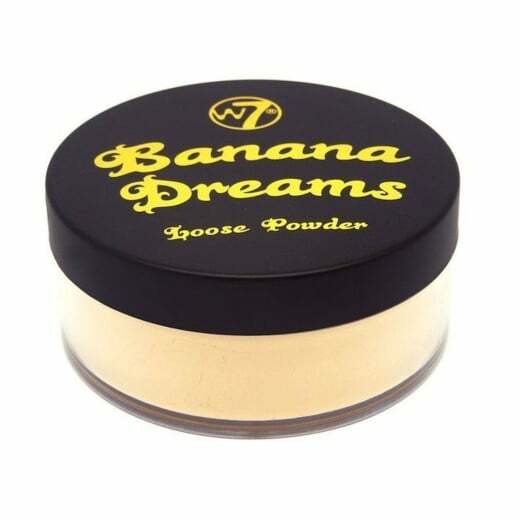 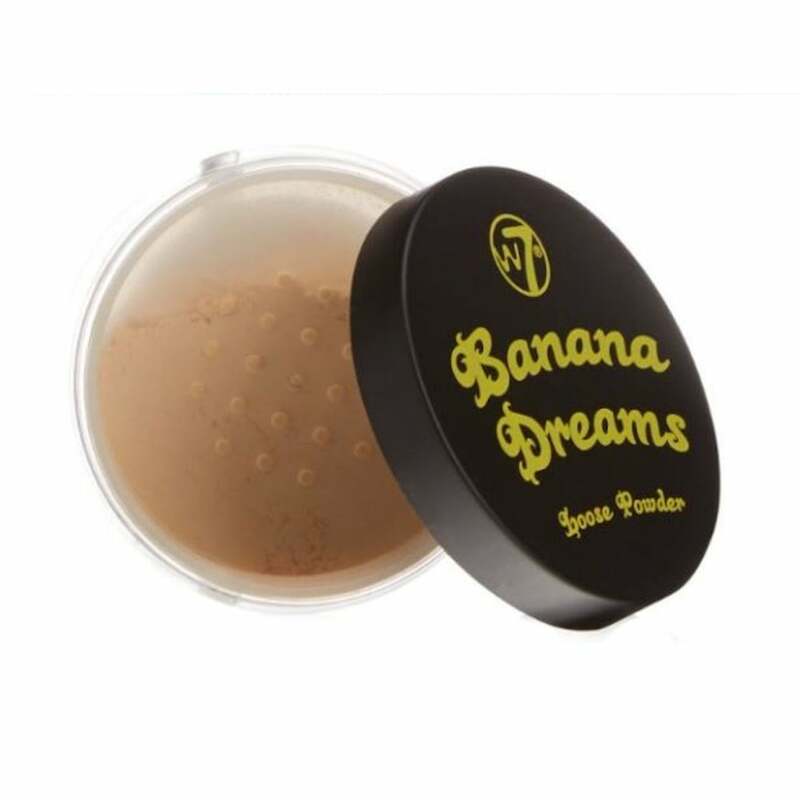 W7 Banana Dreams Loose Powder is the perfect face powder to set your make-up giving you a polished look all day. 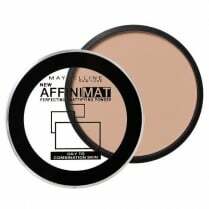 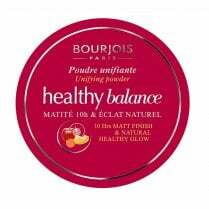 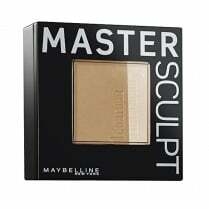 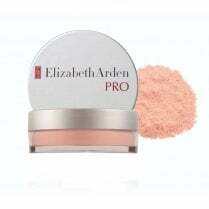 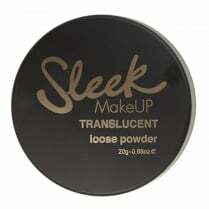 The finely milled translucent powder will brighten your complexion without feeling cakey. 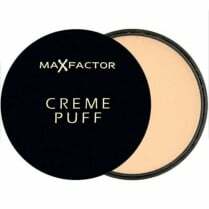 The soft and subtle colour enhances the contours of your face, neutralising the blue under your eyes and corrects surface redness.